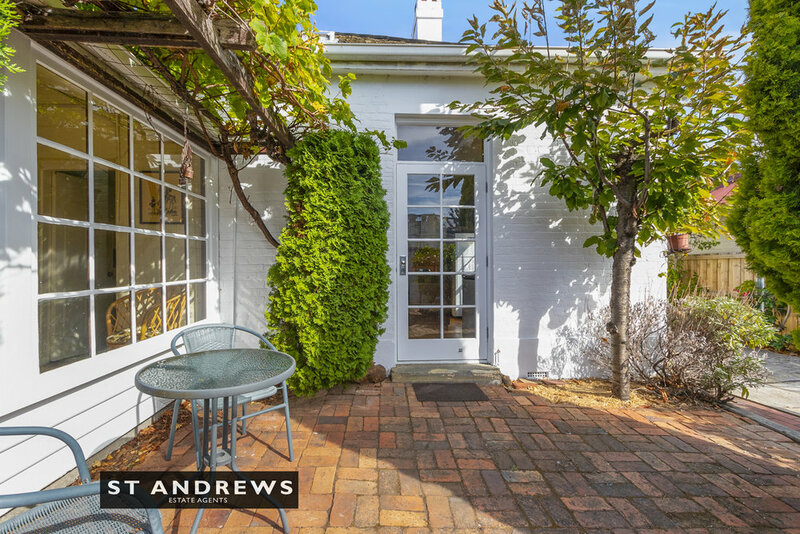 Built in the 1840s and 1860s this historic free-standing brick home sits on a nicely proportioned 383 square meter site, amidst a beautiful historic streetscape, it's just moments from iconic Kelly's steps, the gateway to Tasmania's premier entertainment precinct, Salamanca Place. The home is liveable and provides four bedrooms, a combined bathroom-laundry, eat-in kitchen, dining room, living room and lounge. 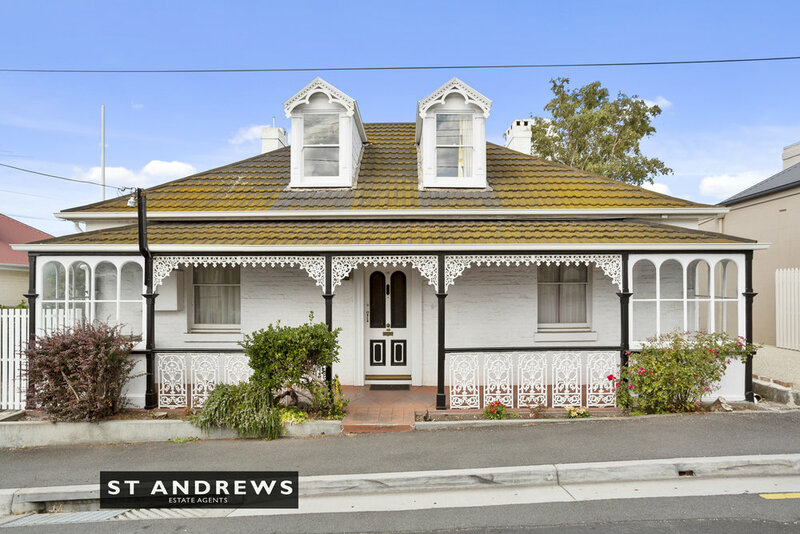 It offers exceptional scope for renovation and transformation into a superb family home. 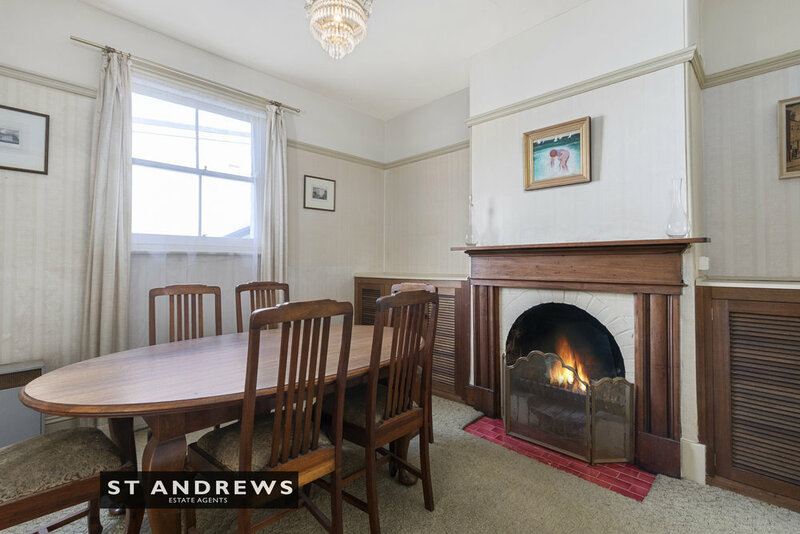 Many of its prized period features remain intact: fireplaces with timber mantles, original staircase, sash and dormer windows and its classic facade. 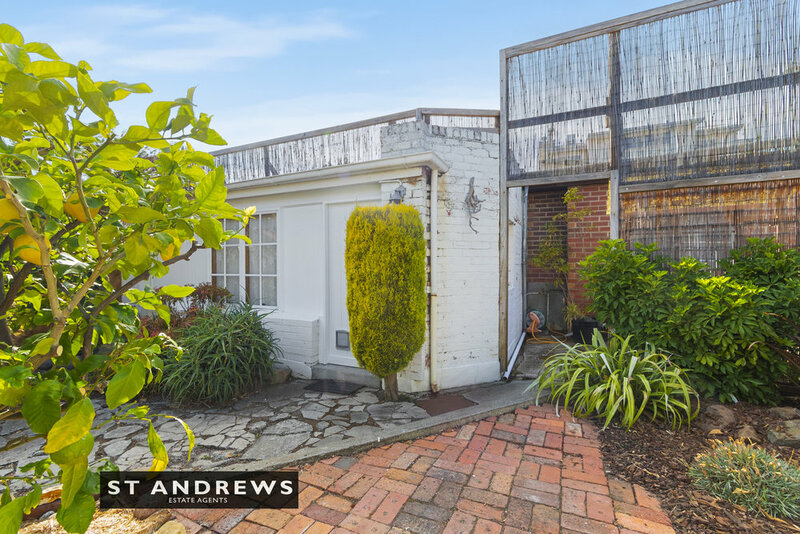 Outside the property offers exceptional off-street parking, a self-contained studio and a private and sun filled courtyard, with fruit trees and vine. 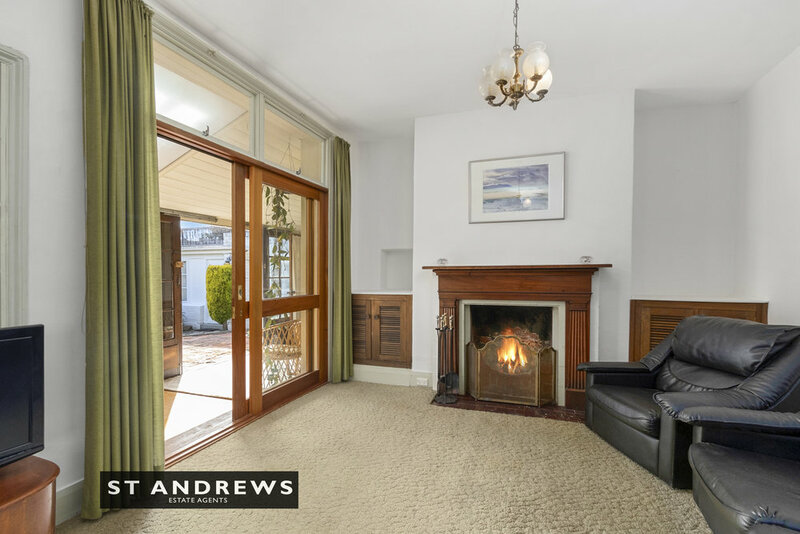 Located in a fabulous position within Hobart's most expensive and sought-after suburb. 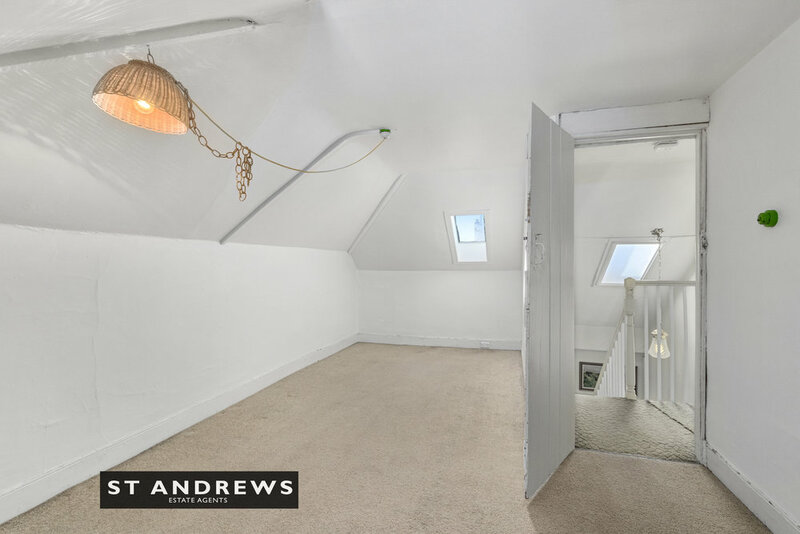 Positioned between Kelly's Steps/Salamanca and Hampden Road village, the location offers lifestyle amenities second to none. A short stroll away from Jackman McRoss Bakery, pubs, numerous bars and restaurants, local schools and the City Centre. Opportunities such as these are becoming increasingly rare. 'Korunnah' represents a gilt-edged opportunity to renovate and invest in a AAA location.